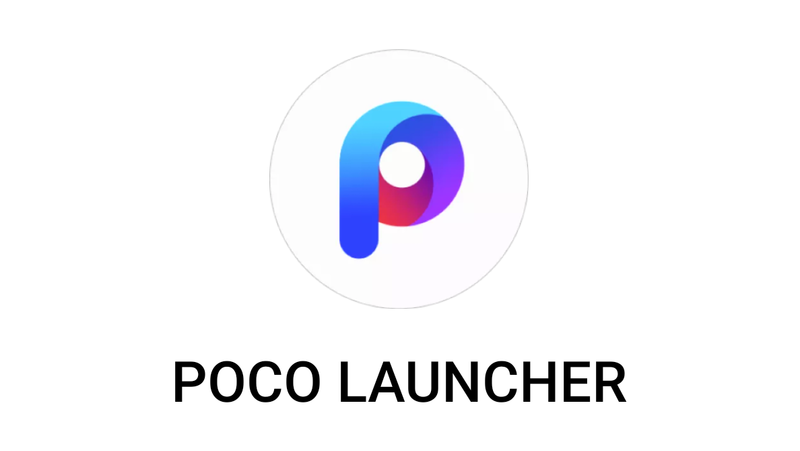 Xiaomi's Pocophone F1 has become a popular point of comparison in the Android flagship space, but no less popular is the Poco Launcher, with nearly half a million installs via the early access program on the Play Store, plus an extra third of a million via APK Mirror. 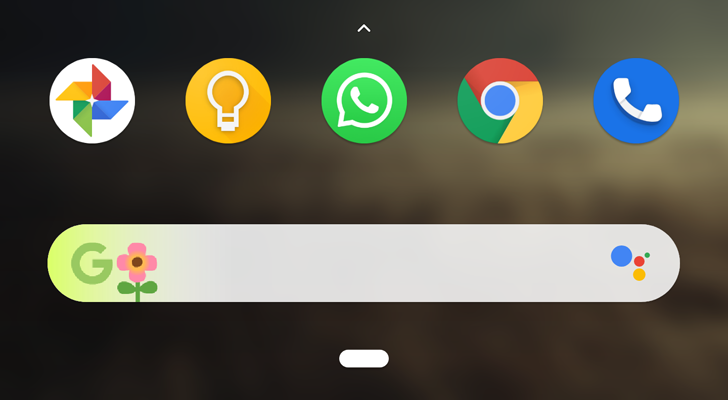 Well, it looks like the Poco Launcher has seen enough testing over the last couple of months for Xiaomi to consider it stable, as today's update has lost its previous "beta" label. 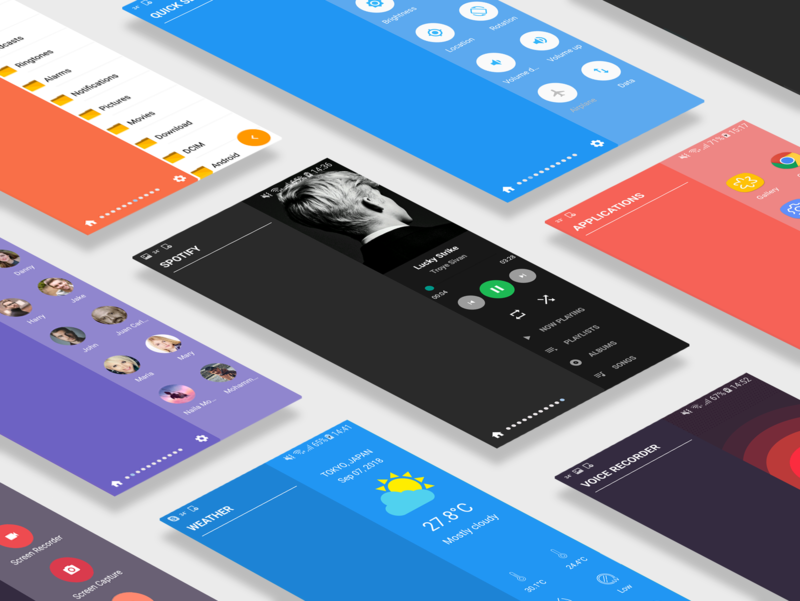 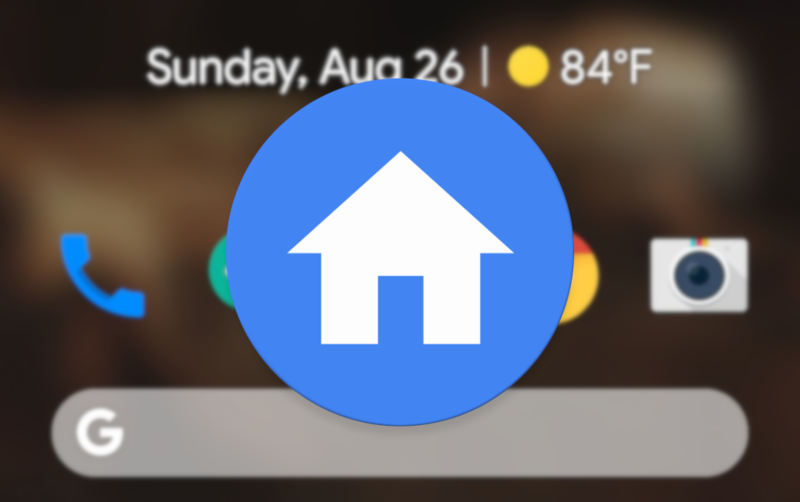 Rootless Pixel Launcher is a popular home screen replacement, but until recently, it was only available to download from the project's GitHub repository. 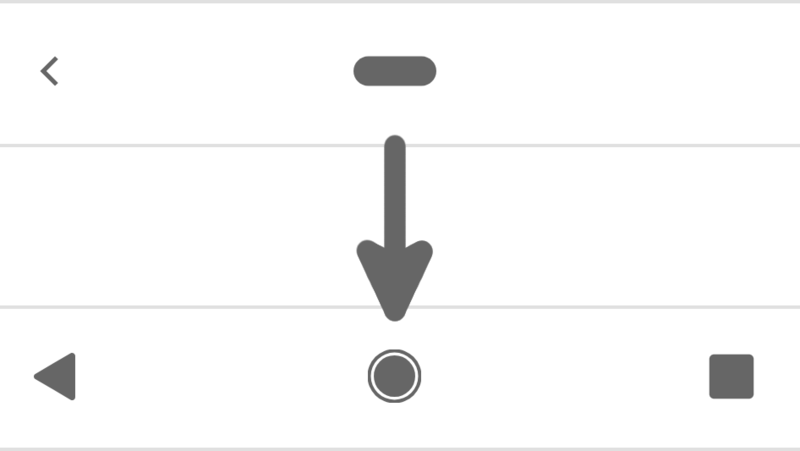 Last week it finally arrived on the Play Store, but now Google has pulled the app over a guidelines violation.